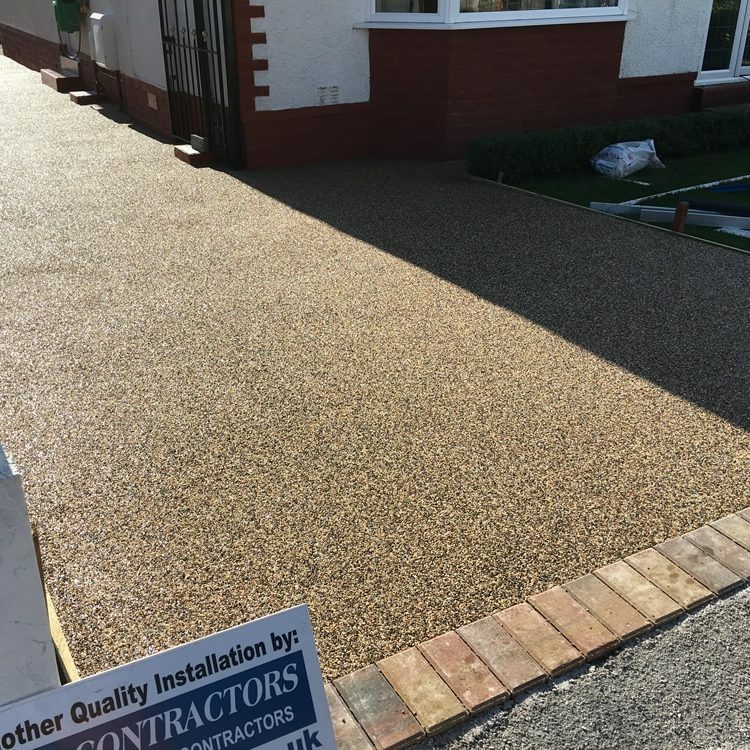 NW Contractors are a leading installer of resin driveways throughout the North Wales, Wirral and Chester areas. 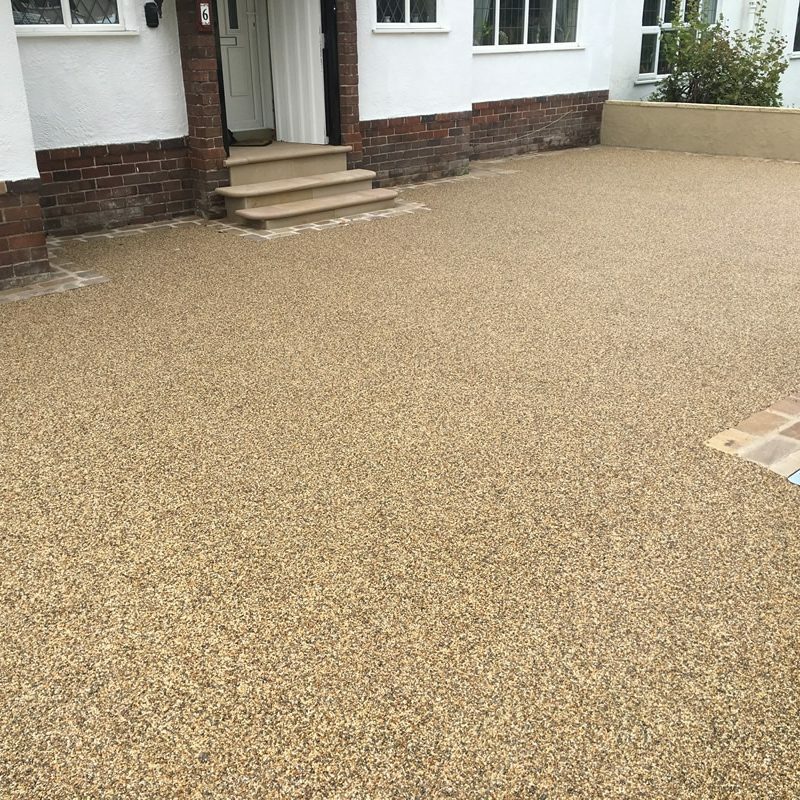 Resin bound driveways are a great way to add kerb appeal to your property. 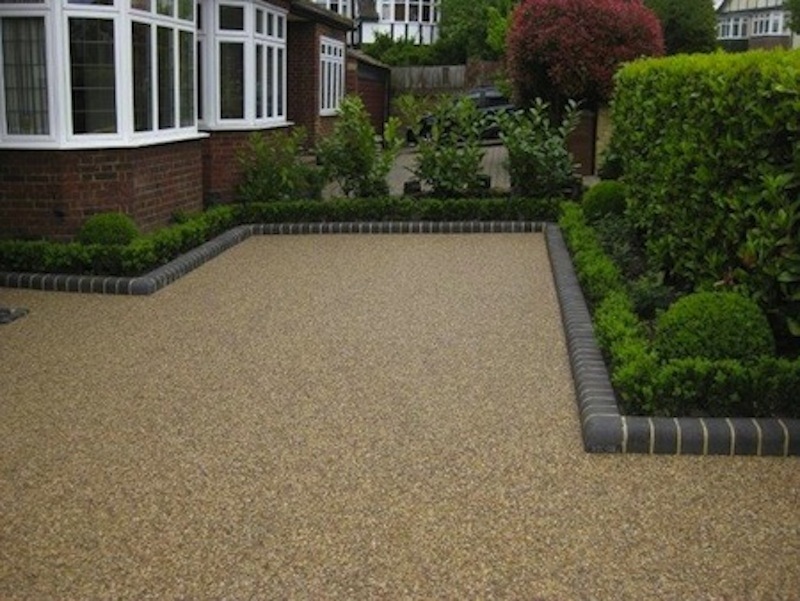 Resin driveways are extremely strong, durable, resilient and are designed to look good for many years to come. 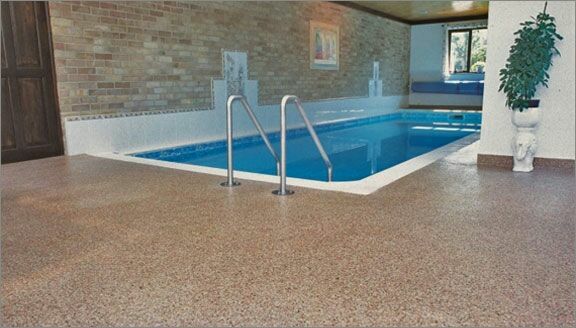 They also are puddle resistant, frost resistant too as well as extremely low maintenance. 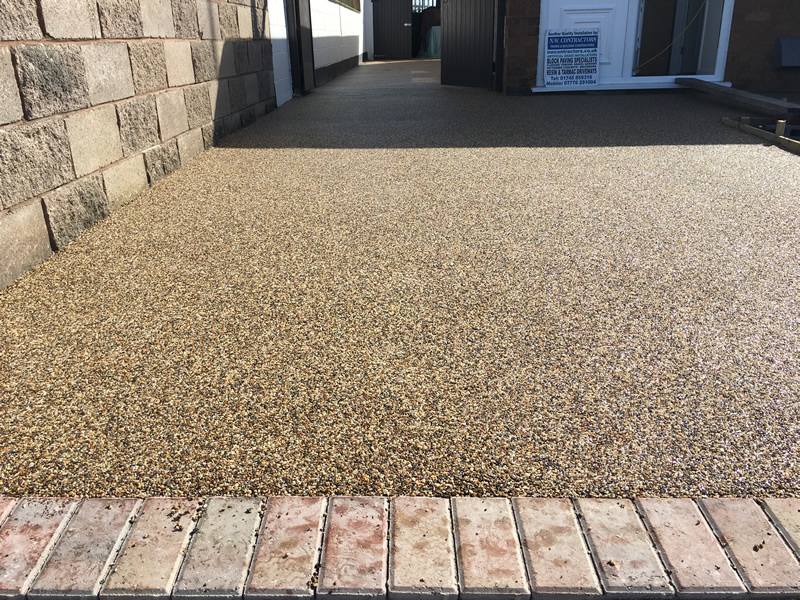 Resin bound driveways can also work well with other types of block paving too to give you that unique look and feel to suit your property or project. 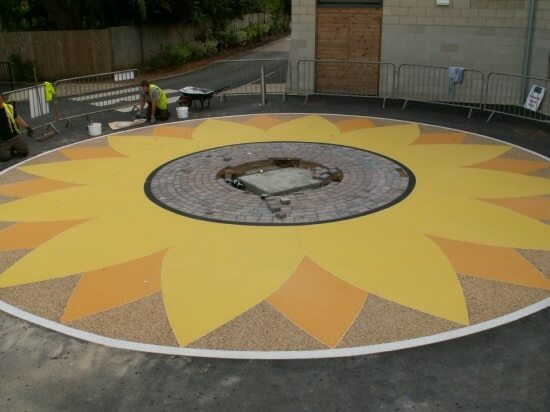 We have many years of experience and can offer a wide range of design options to suit your project. 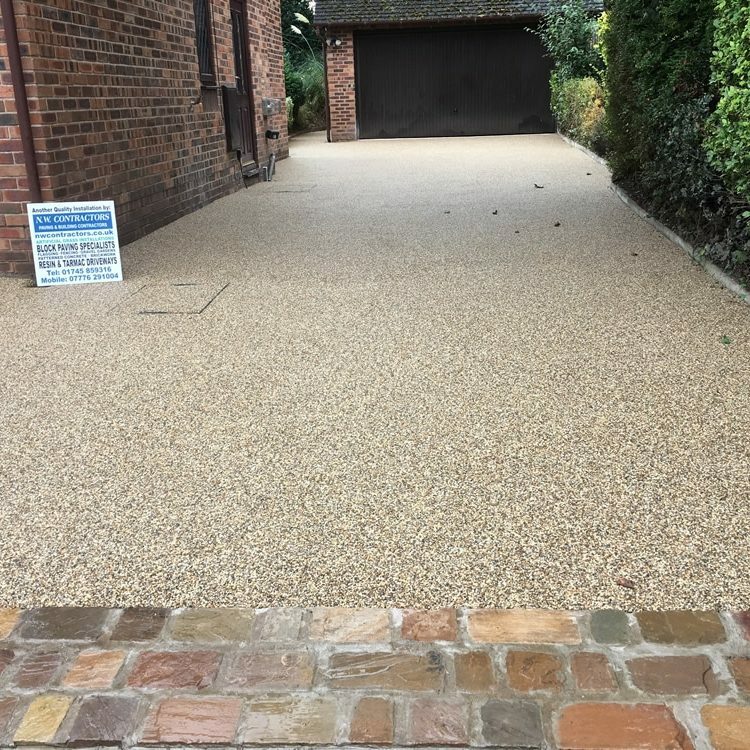 NW contractors are a complete building company that specialises all forms of paved & resin bound driveways. 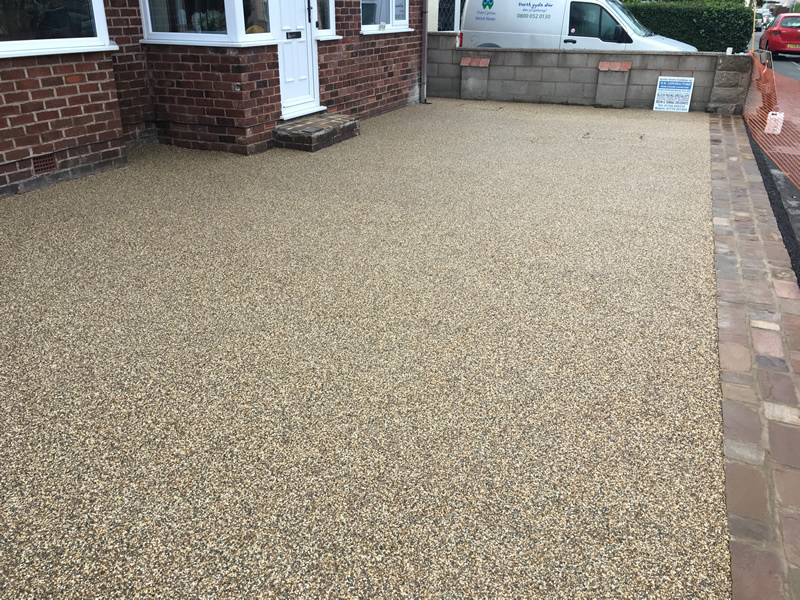 We are located in Central North Wales and install resin bonded driveways through North Wales, The Wirral, Chester and Cheshire. For more information please give us a call or complete a we contact form. 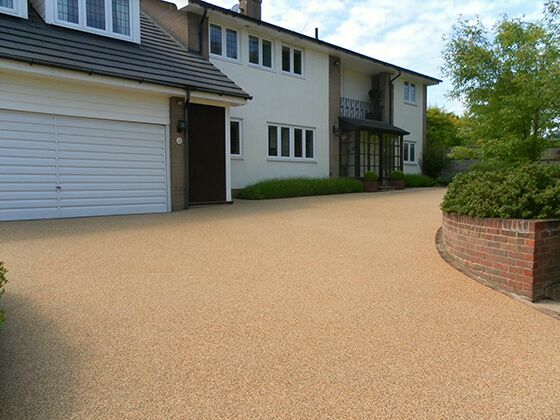 Here are a collection of images and inspiration gallery of our resin bound driveways. Which as you will see look great for pathways and low maintenance garden areas too. 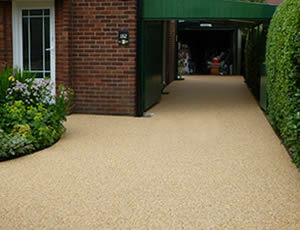 There are many colours and textures available for resin driveways. Here is are some examples of the options available, for more information please don’t hesitate to give us a call. 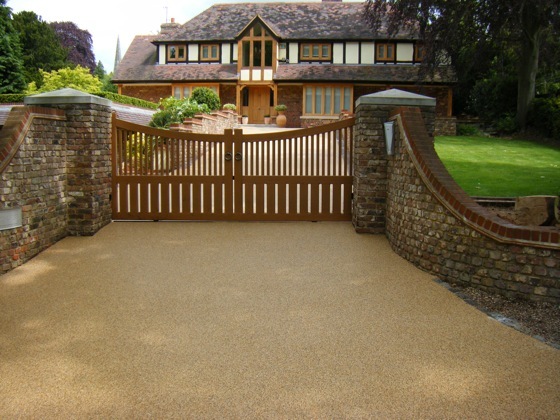 For our full range of colours and textures for resin driveways please visit our colours and textures page. 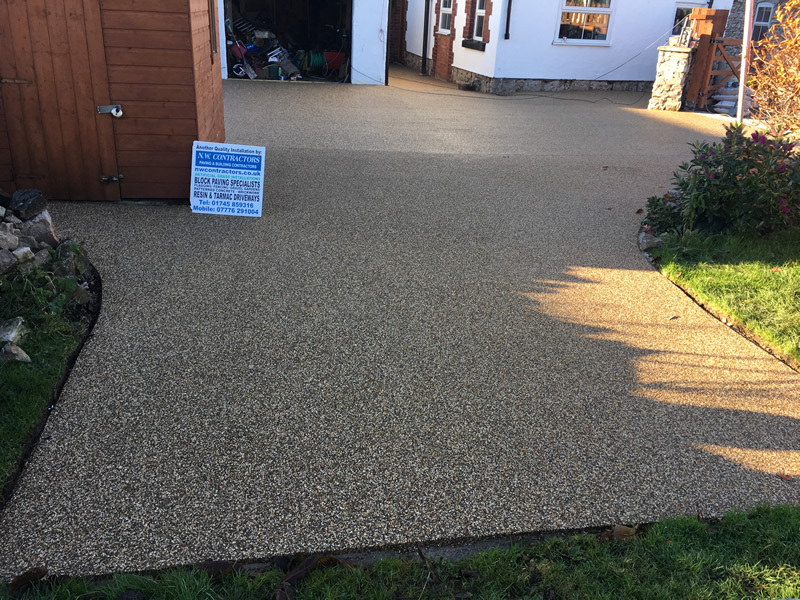 Here is a collection of resin driveway work we have undertaken for our customers throught the North Wales, Wrexham and Chester area. 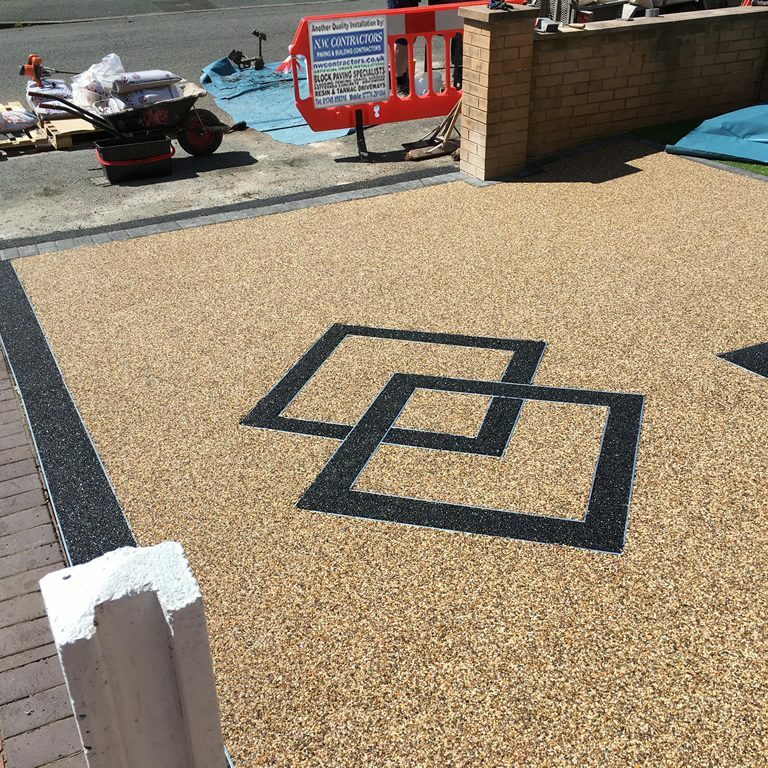 Please note we have added images that are taken mid-construction, we feel it’s important you can see the quality of preparation and quality of workmanship we undertake. 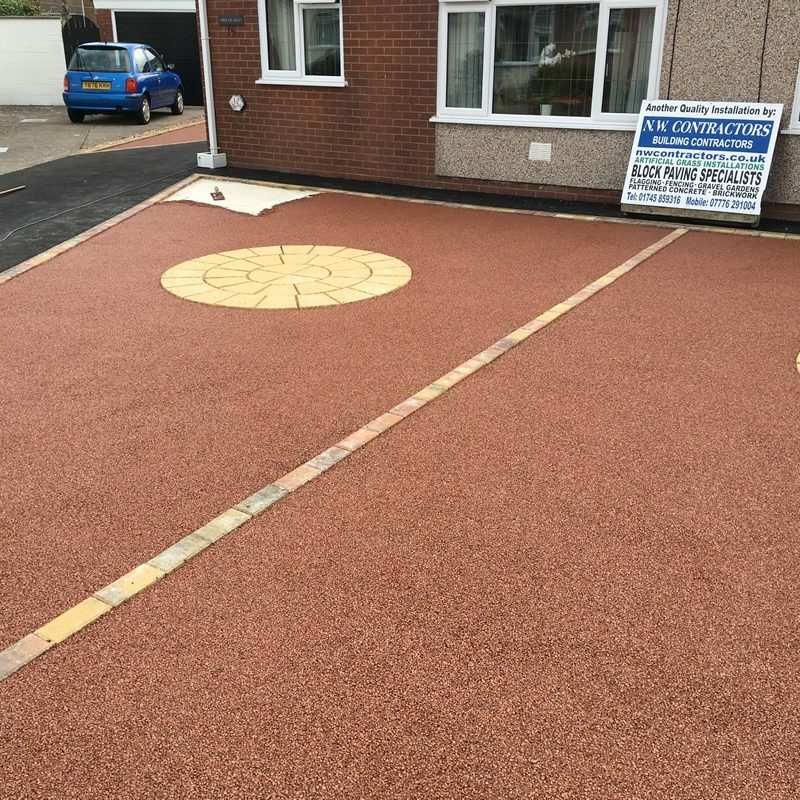 Installation of Resin Driveway Wrexham, including Garden Pathways.